480 hrs of labour. 720 m2 of turf. 60 tonnes of sand. 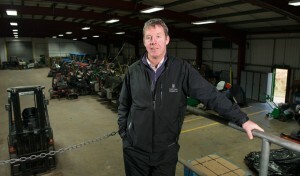 5 members of greenkeeping staff. 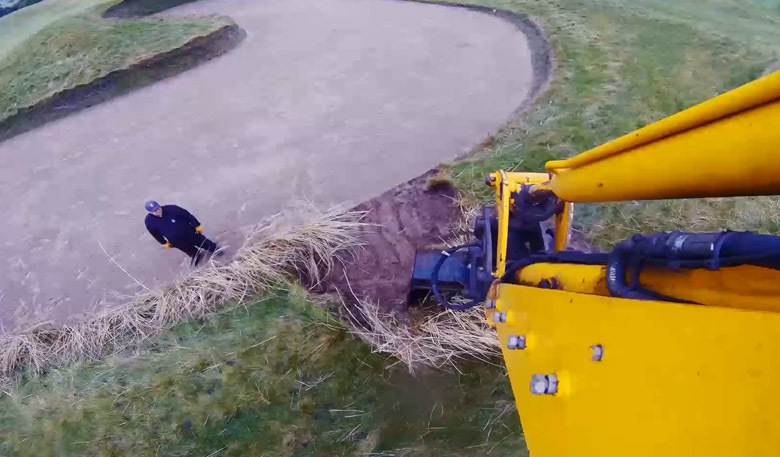 This time-lapse was recorded as the Old Course Greenkeeping team, led by Course Manager Gordon McKie, rebuild the infamous Hell Bunker on the 14th hole of the Old Course. 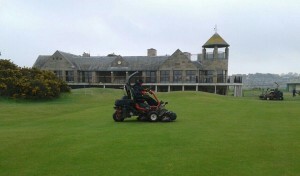 The work took place during the winter months of 2014/15 in preparation for the 144th Open Championship. 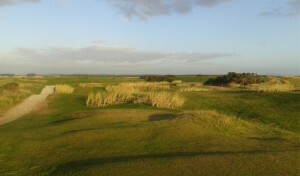 Find out more about the rebuild in February’s Greenkeeping blog.